1122.00 sqft. - 1653.00 sqft. then Galleria Residences is the right one to go for. Old Pallavaram, a municipality in the suburbs of Chennai and is illustrious for its cantonment and lively residential colonies. It is served by the Pallavaram railway station and lopes connecting transports connecting to important cities of the country. It has easy access to all the amenities and many reputed schools, colleges and universities. The locality is rich in quaint green and plush villas. Pallavarm-Thoraipakkam road directly connects OMR which is popularly called as the IT- corridor. Chrompet, Pammal, Anakaputhur, Mudichur, etc. encircle this IT hub. 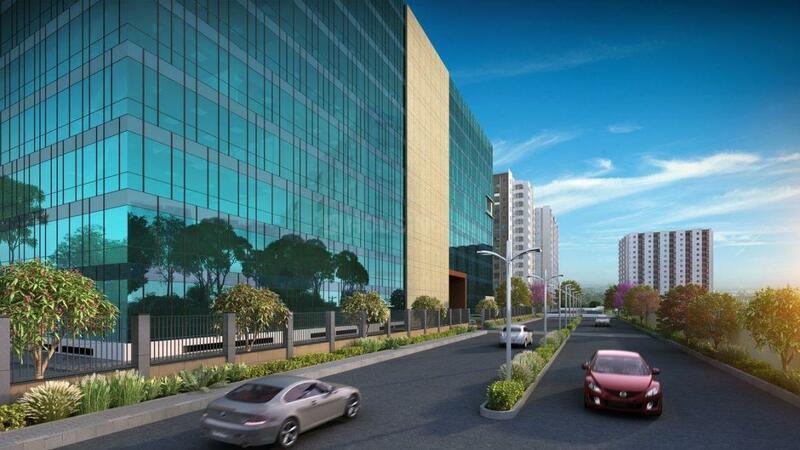 As the It hub is nearby, many international schools, colleges, business schools, highly equipped hospitals and many coaching centers close to the area. 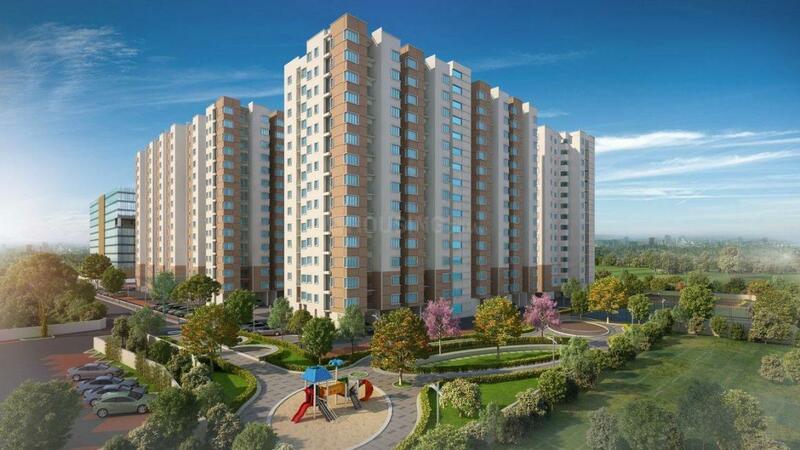 Old Pallavaram is all in all a perfect residence for lavish life dwellers. 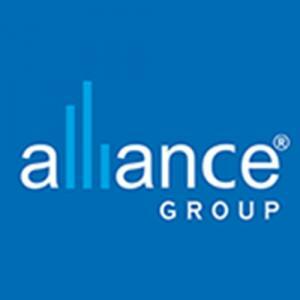 Alliance Group entered the market of Real Estate and functioning exclusively in the residential sector, they have come a long way in establishing themselves as one of the market’s top entities. With a reputation held strong through a track record of timely deliveries, they have come across as a formidable force. The team at work believes in hard work and pure grit through which they have successfully managed to build an entire empire for their business. 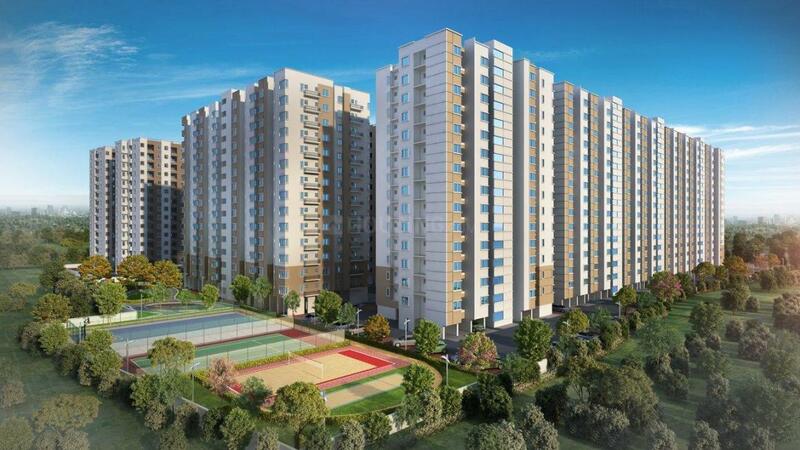 Operating exclusively in the residential department has lent them a deeper understanding into the psychology of the new age home seeker whose prime concern is time and thus has a need for homes that are functional. All their designs are sensible and projects executed that are apt to be called icons.